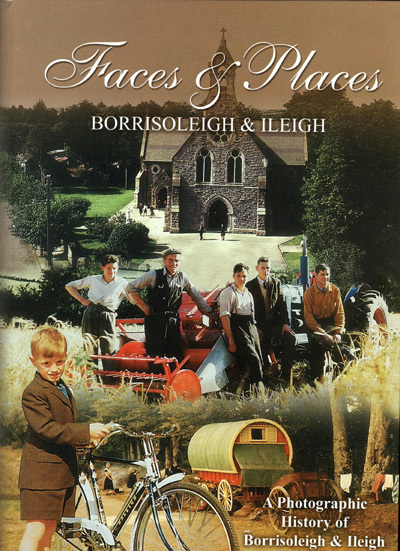 Faces and Places is a Photographic History Book first publised in 2004. 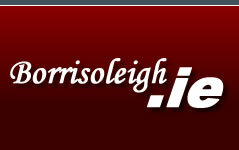 It contains over a thousand photographs of people and places from Borrisoleigh & Ileigh spanning over 140 years. A very limited number of copies are still available for sale and may be purchased by emailing us at info@borrisoleigh.ie The cost is €30 plus P & P.
The book may be viewed by clicking on the links below. For your convenience we have divided it into four sections to minimise the size of download required.